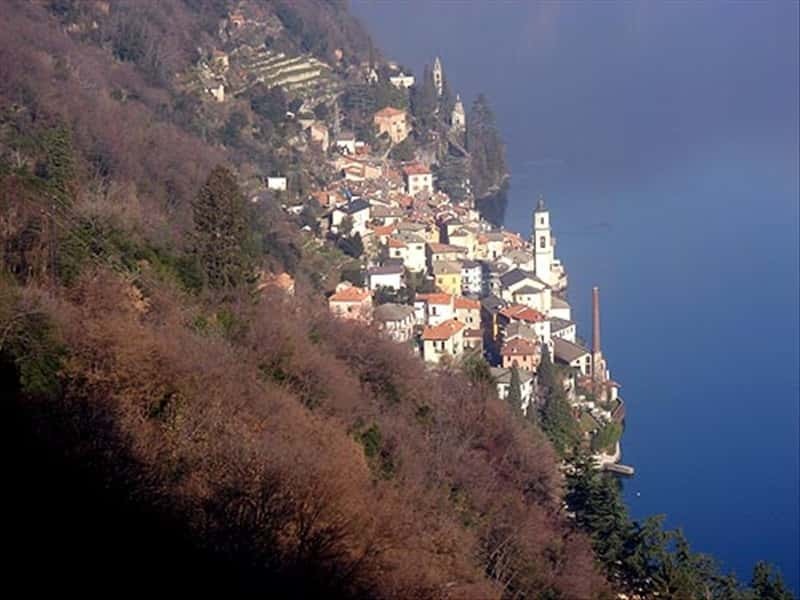 Town in the province of Como, Brienno is located on the Western shore of Lake Como and occupies a strip of land between the lake and the nearby mountains. The town's name probably derives from the word of Celtic origin "brig," or mountain. By good chance the area was already Inhabited in Roman times, as evidenced by the discovery of some altars and some jewels dating from the IV and V centuries A.D.. Currently, the village presents a typical medieval aspect with a series of alleyways and staircases that climb along the ridge of the mountain. Among the most important religious buildings, worth of mention: the Church of San Vittore, dating from the XI century, and the Parish of Saints Nazario and Celso, mainly in Romanesque style but features also Baroque elements due to later renovations. The remains of the Tower Turascia are still evident on the slopes of Mount Genarese. Dating from the Byzantine period, it is part of the complex defensive system of the lake. In the XVII century the building was used as a hospital for Hospitalization and isolation of the plague victims. This town web page has been visited 24,950 times.